The women of Uber took advantage of a closed meeting with CEO Travis Kalanick to call him out on the company’s toxic culture. 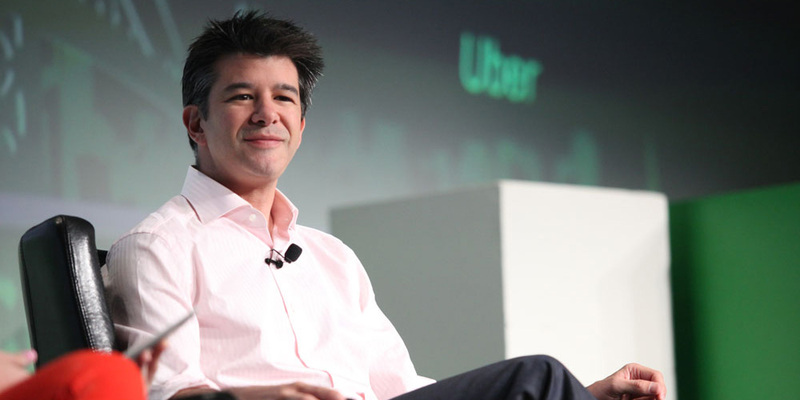 In the wake of damaging accusations of internal sexism from a former employee, Kalanick called a meeting with 100 female employees. BuzzFeed obtained a secretly-recorded audio clip and has made it available to all. You can listen to the audio on SoundCloud. The poster’s name is “John Paczkowski,” also the name of BuzzFeed San Francisco’s managing editor. A link to the audio was tweeted by Priya Anand, the BuzzFeed reporter who broke the story of the meeting. The track is only four minutes-long, but it touches on the major point — the “elephant in the room,” as one woman says. She urges Kalanick to accept the company’s sexism is not hypothetical, and to focus the investigation on who the perpetrators are, not if they exist. We need this investigation, and it is great that we have [Eric Holder’s] help, but I do not think that we need his help in admitting to ourselves as a company and a family that we have a systemic problem. Uber has already attempted damage control in the #DeleteUber aftermath, but apparently it isn’t getting off the hook any time soon.